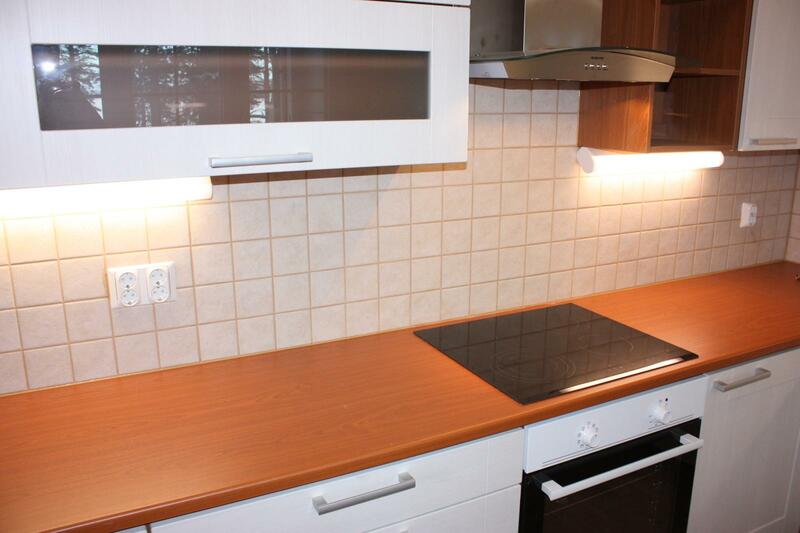 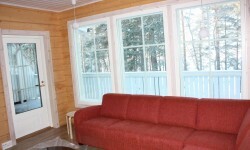 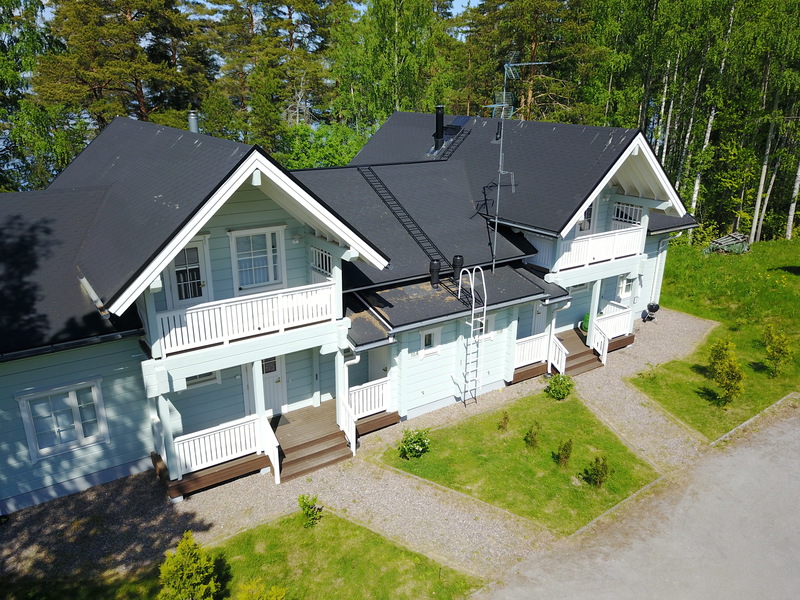 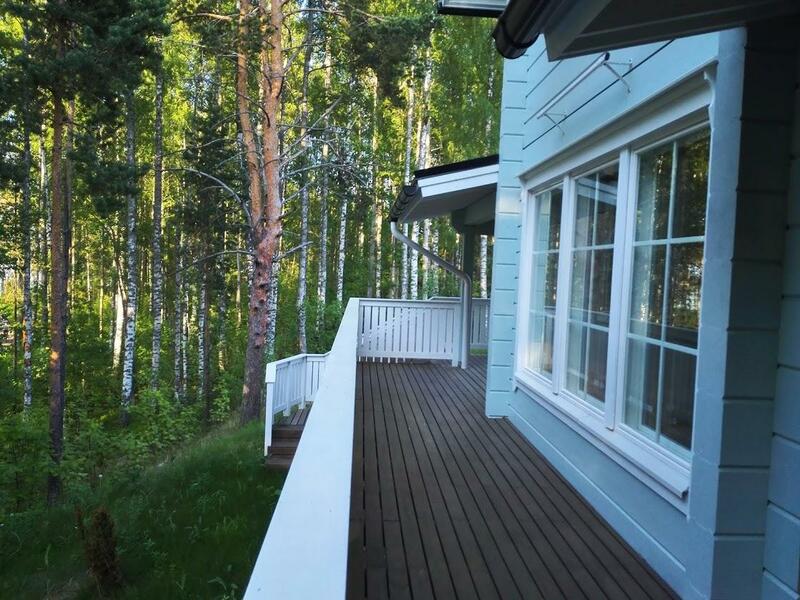 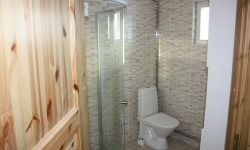 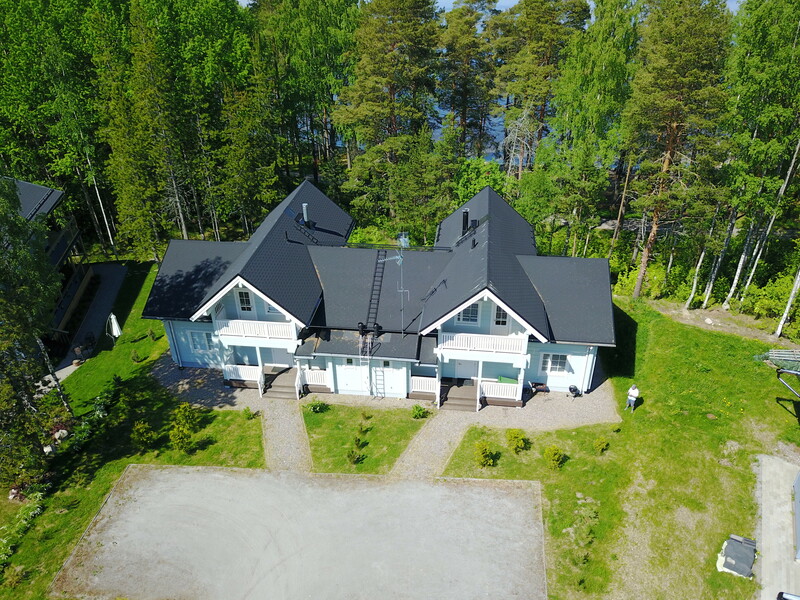 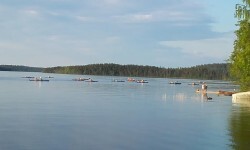 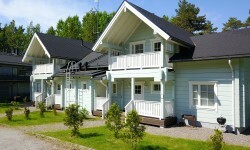 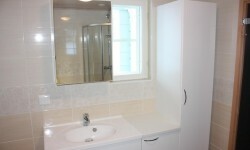 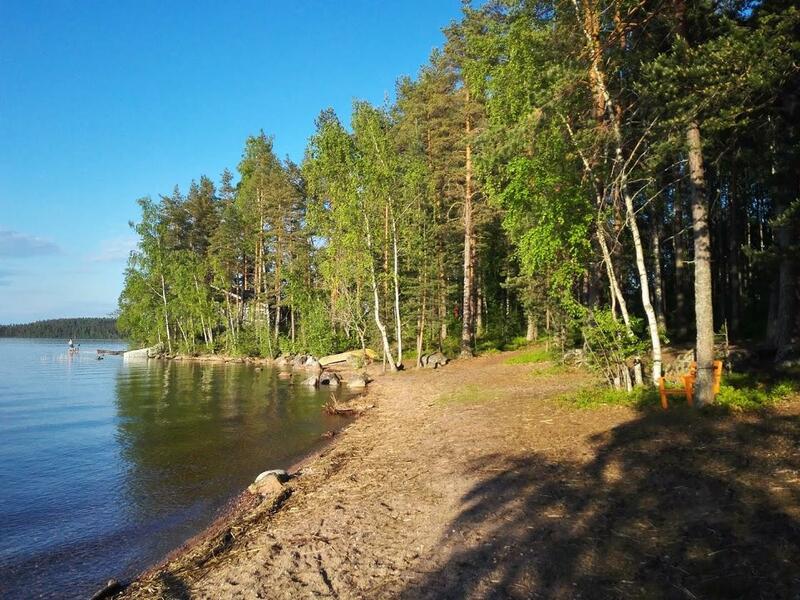 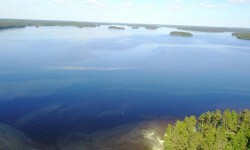 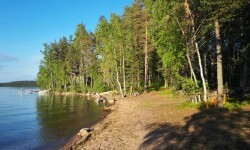 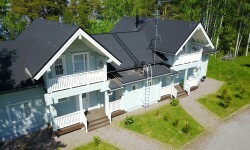 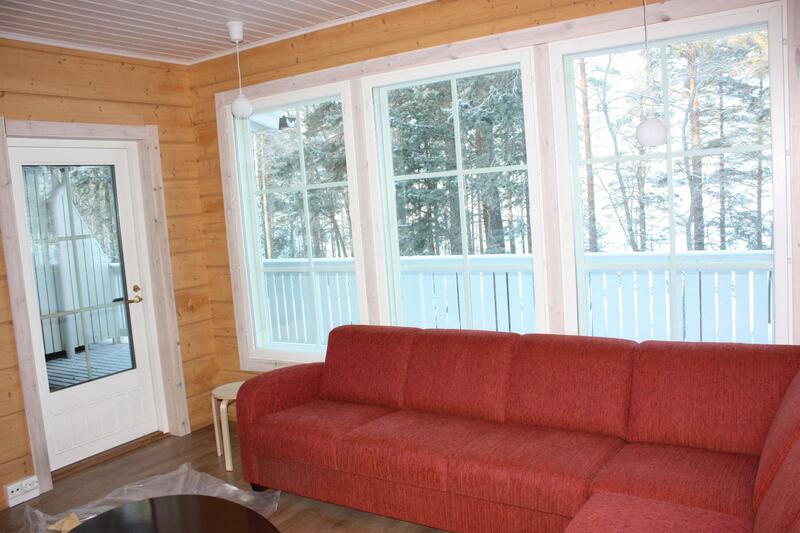 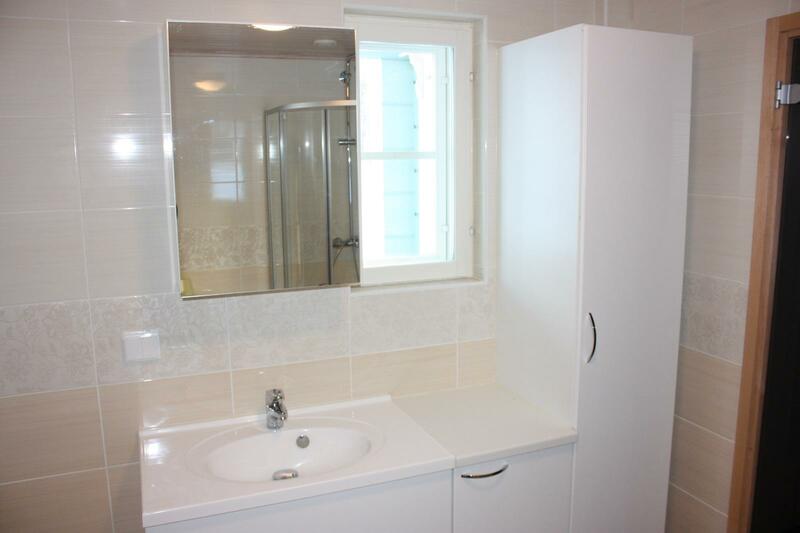 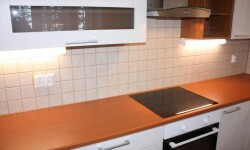 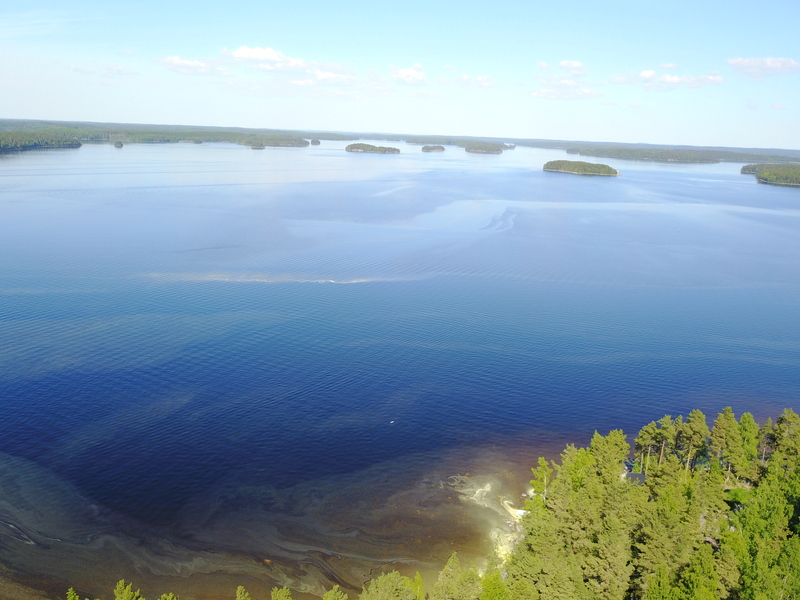 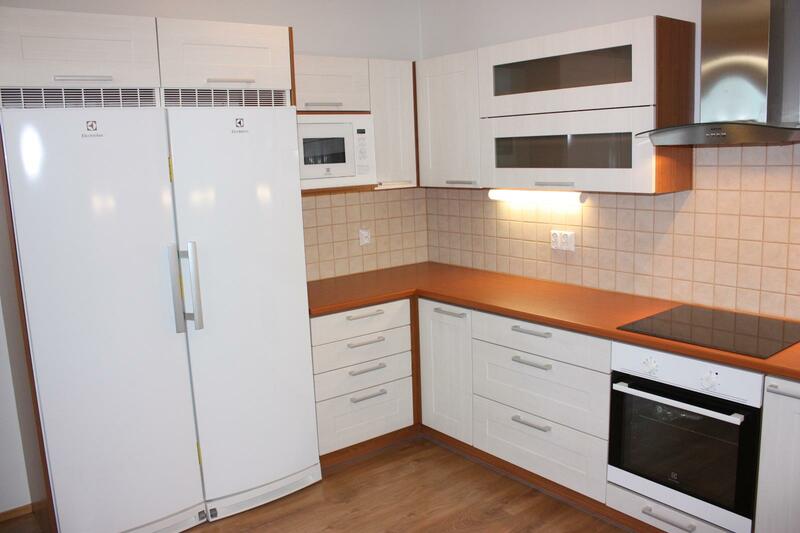 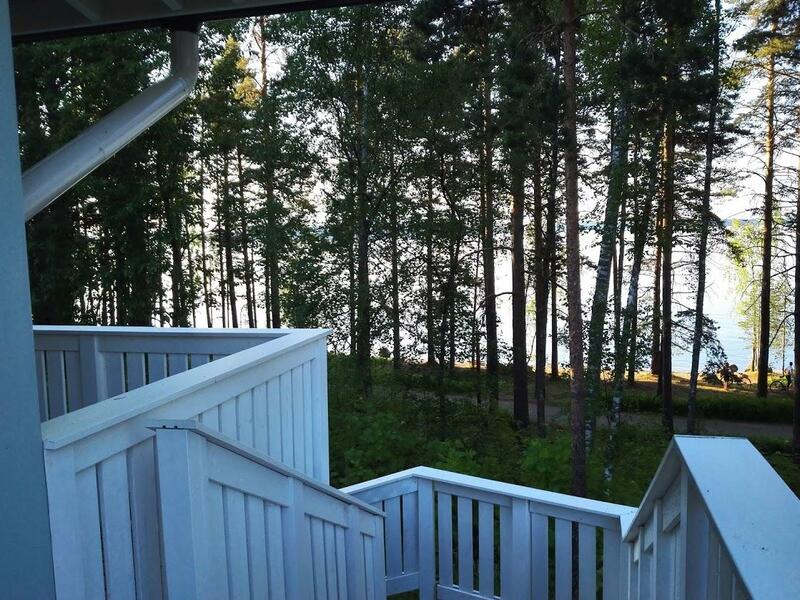 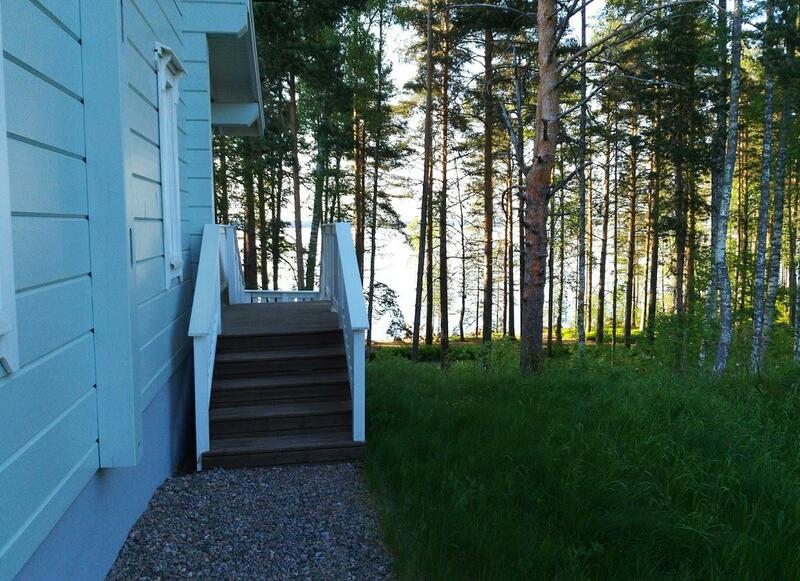 Duplex in Saimaa Gardens with all amenities and access to the beach. 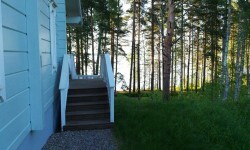 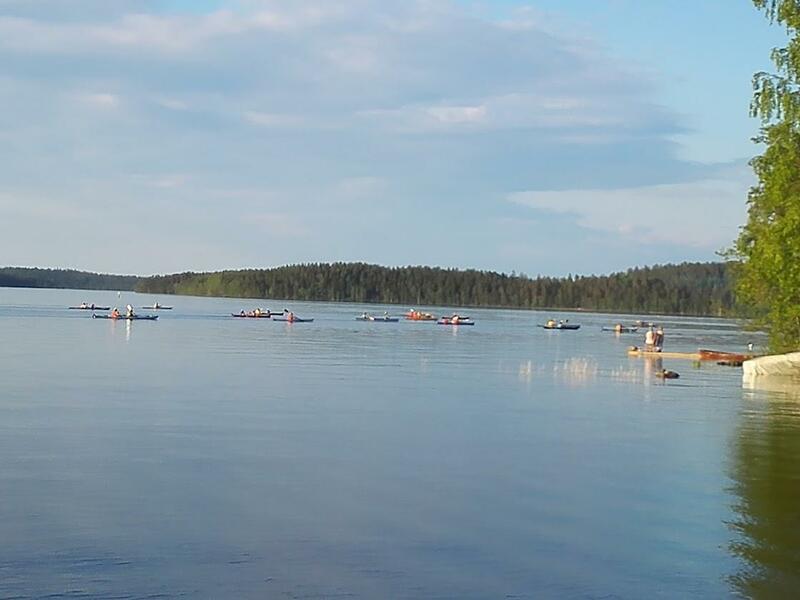 Cottage on Lake Saimaa without any worries! 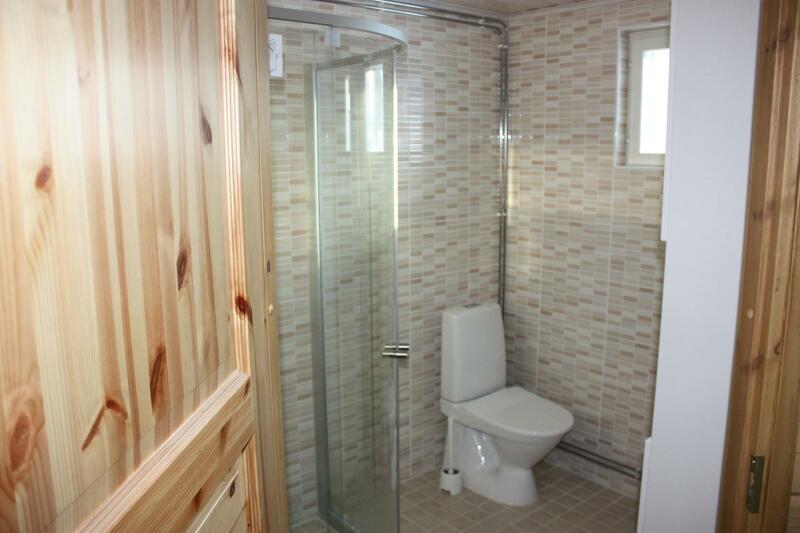 Central heating, all amenities. 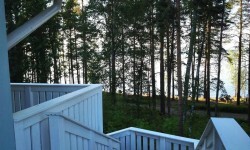 Close to Holiday Saimaa SPA, Angry Birds, Atreenalin Park. 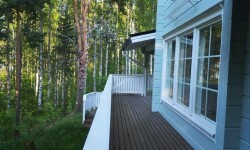 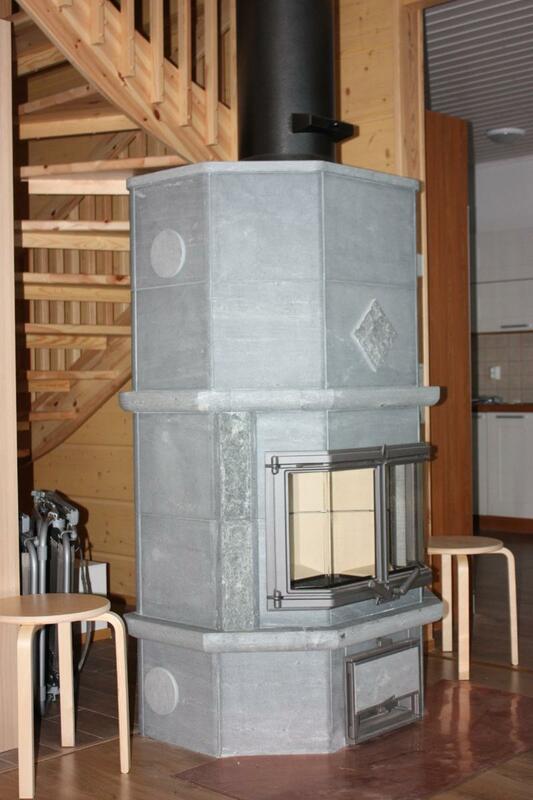 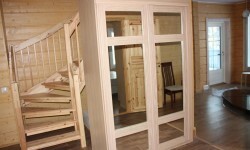 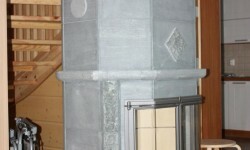 The house is made of natural glued beams from a well-known Finnish manufacturer. 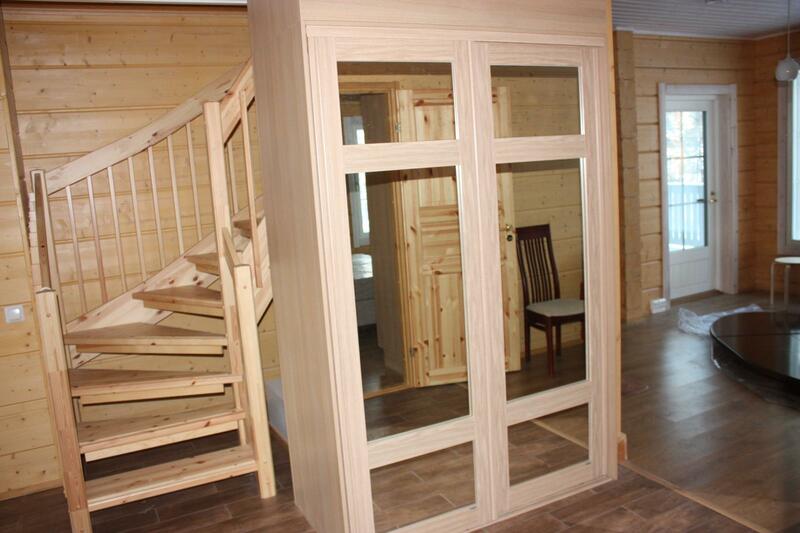 Both sides of the duplex are for sale! 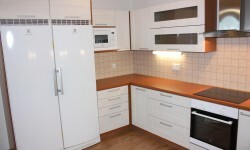 Unobtrusive ownership through the company.